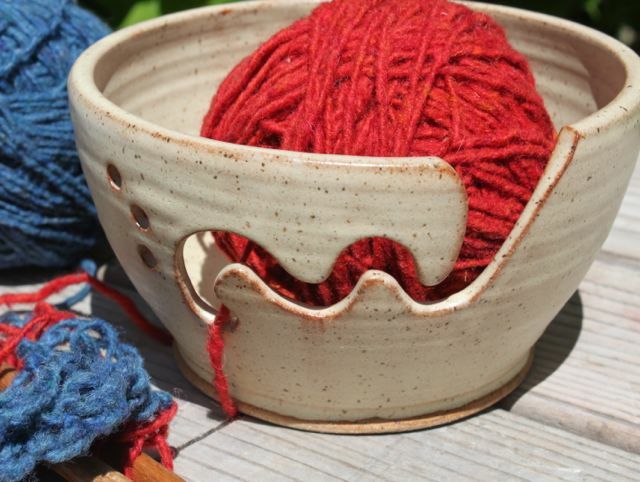 Come on down to the town dock and get some great fall organic veggies and then pick up a pretty bowl to eat them out of. 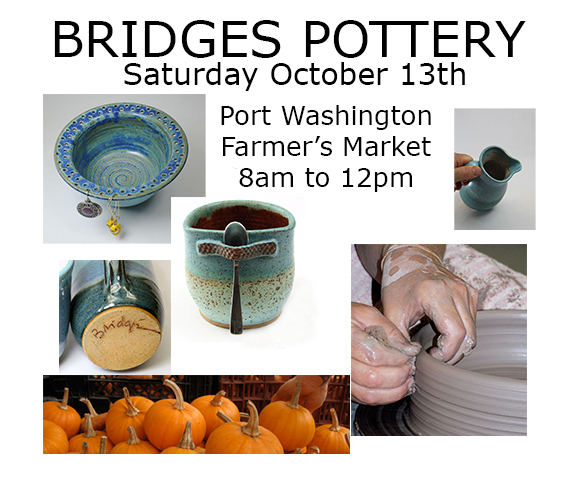 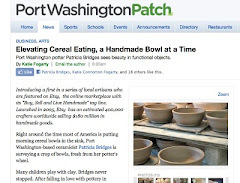 Bridges Pottery will be there - small items and some new colors and shapes. See you then.